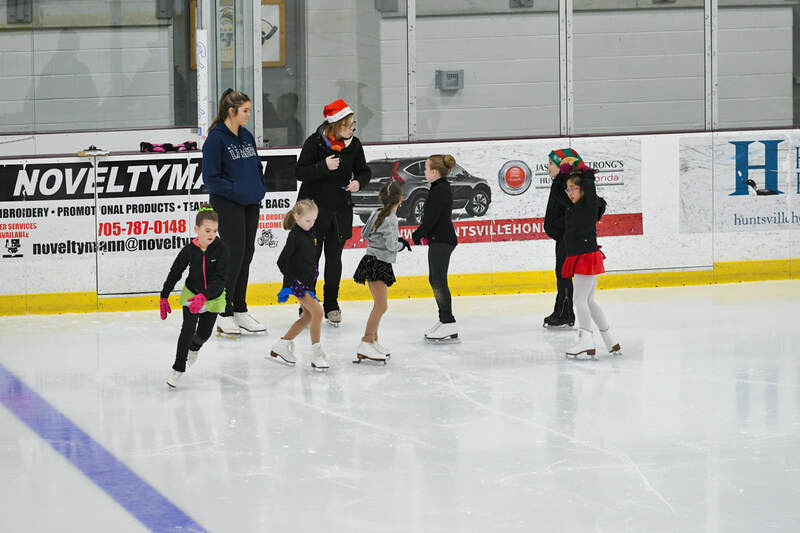 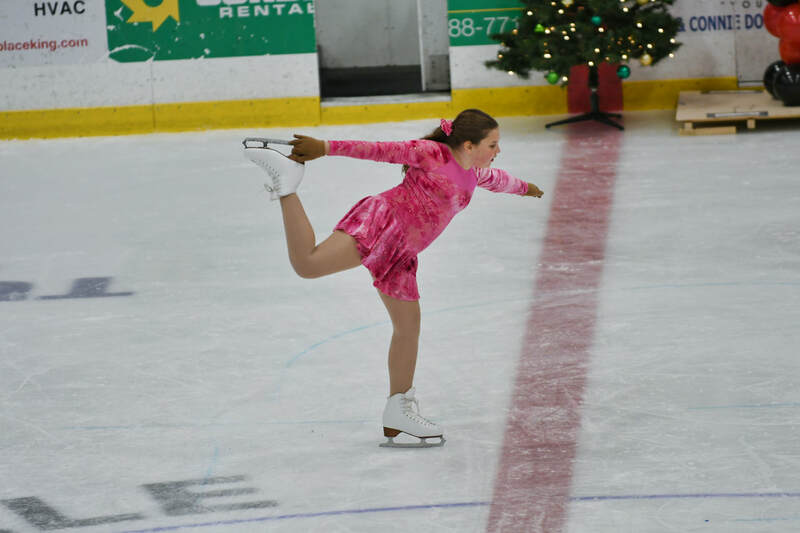 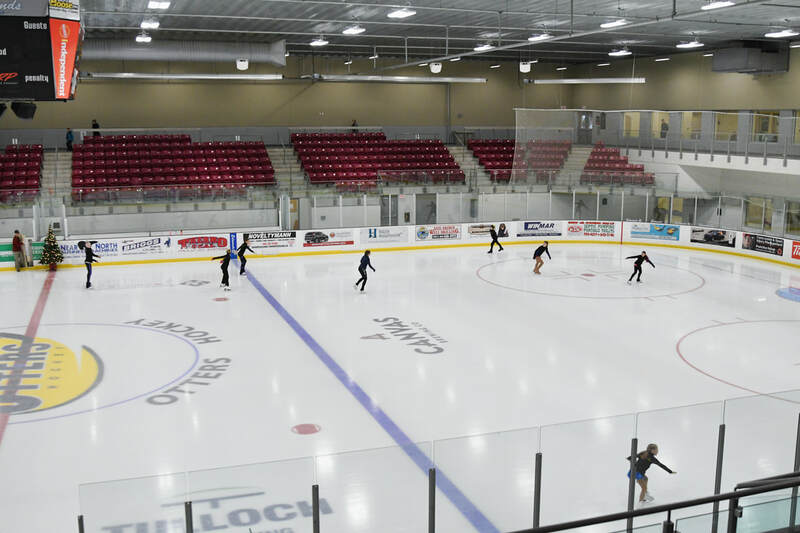 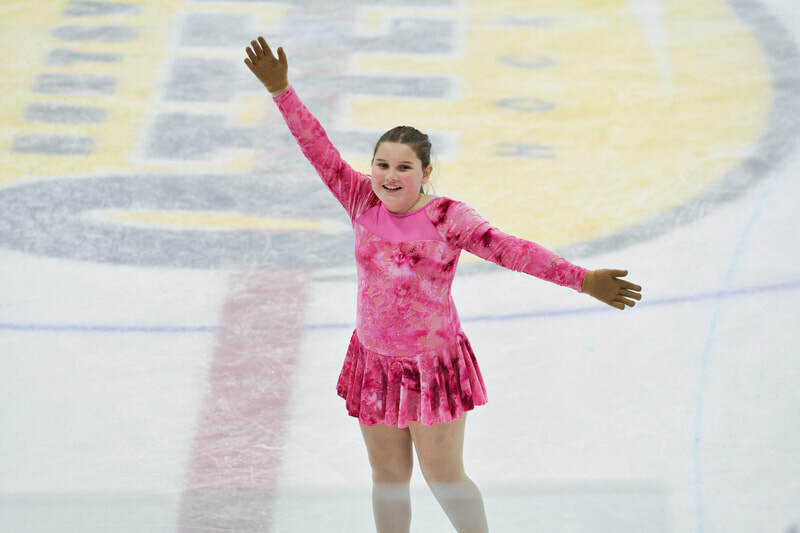 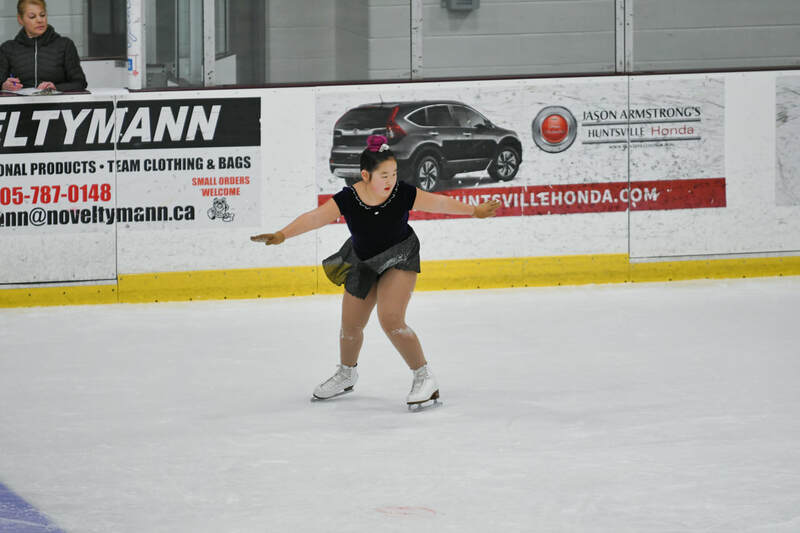 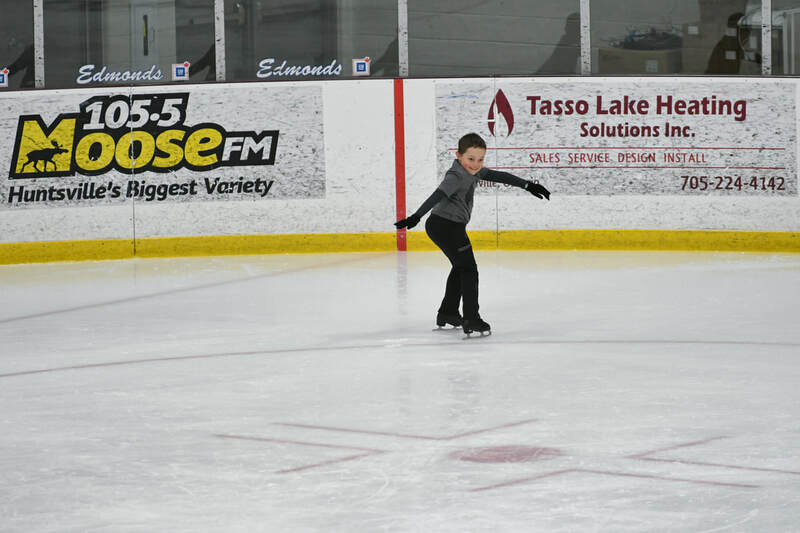 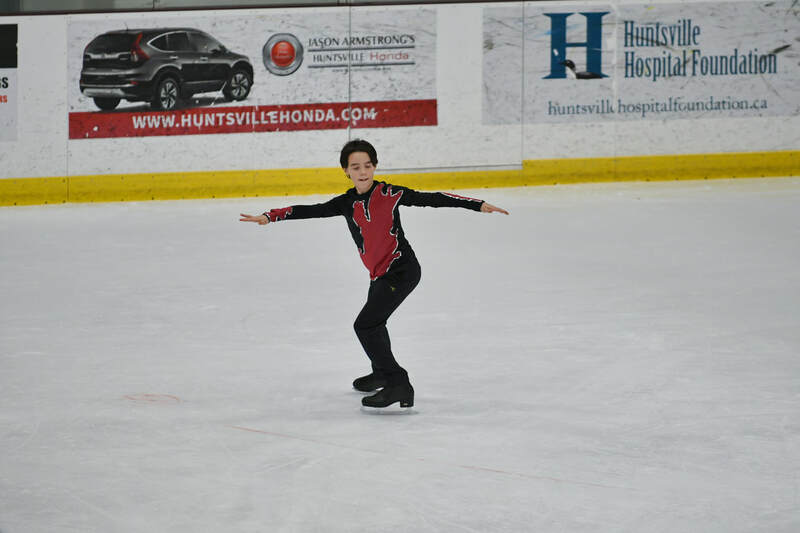 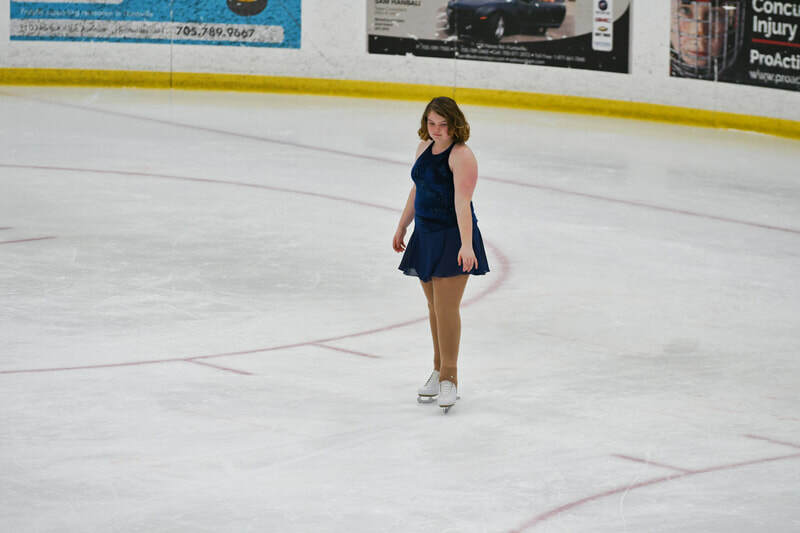 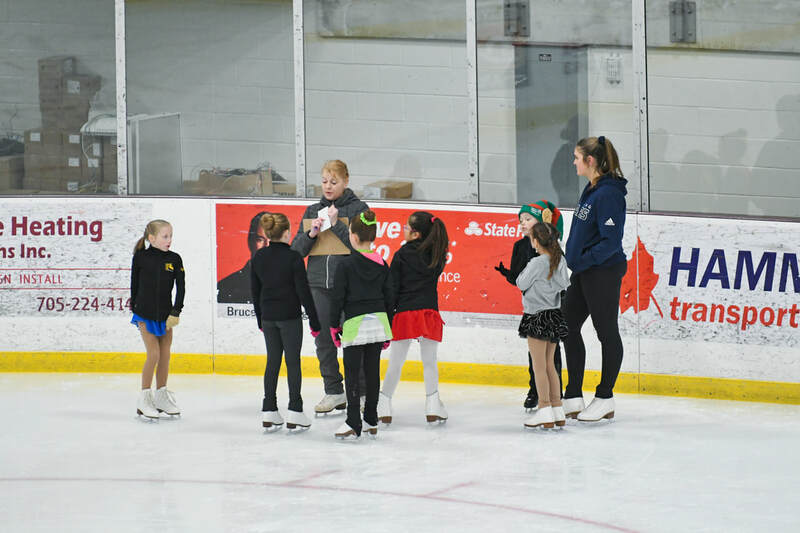 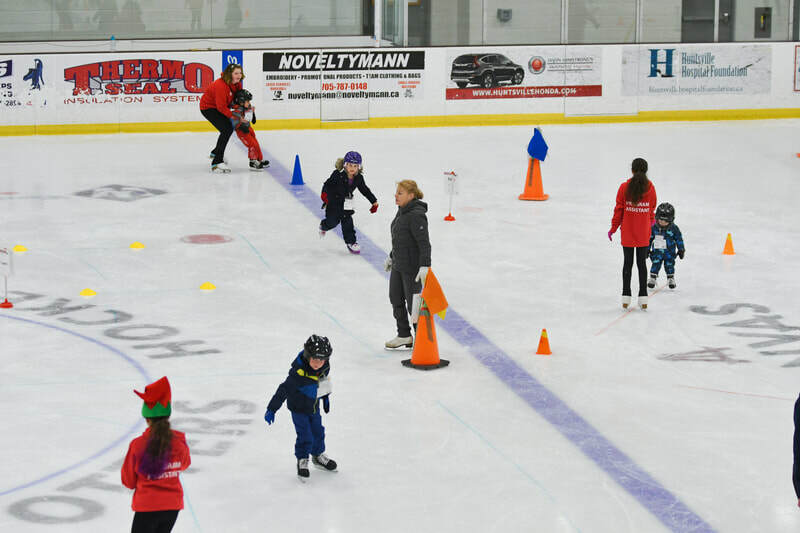 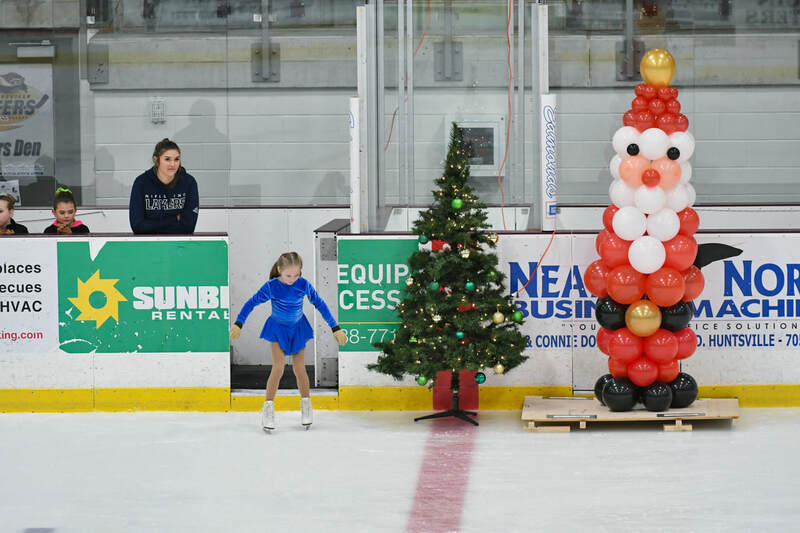 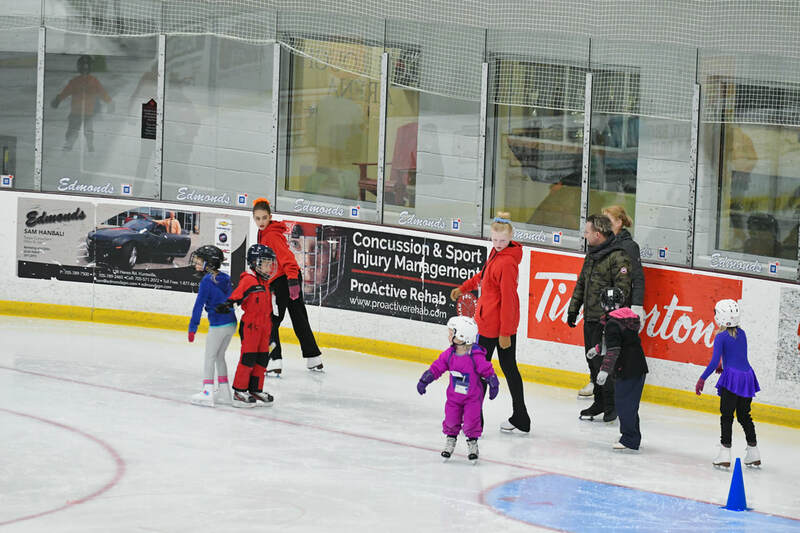 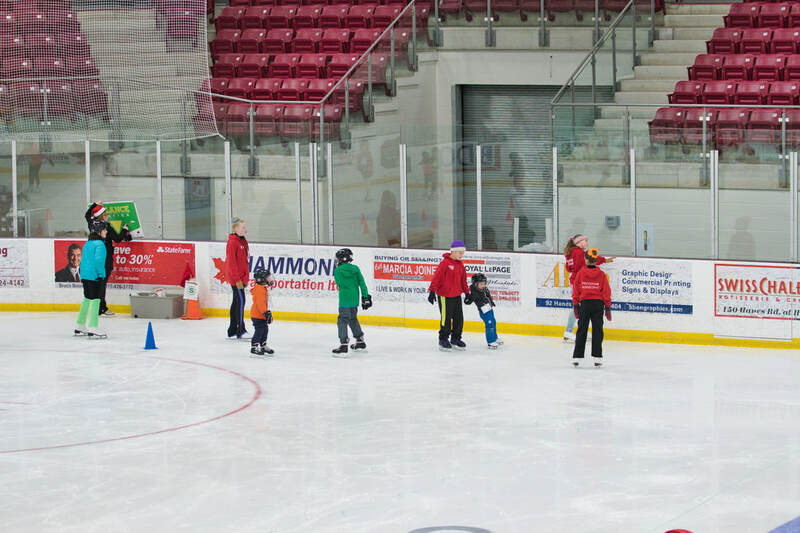 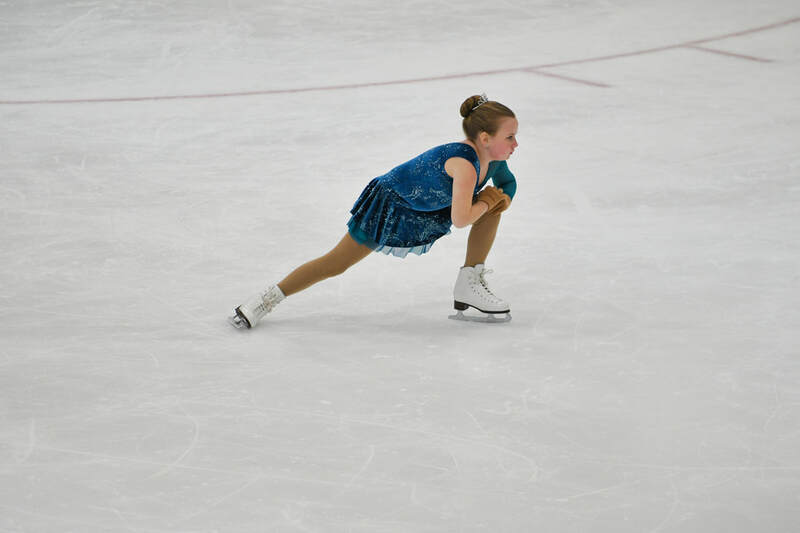 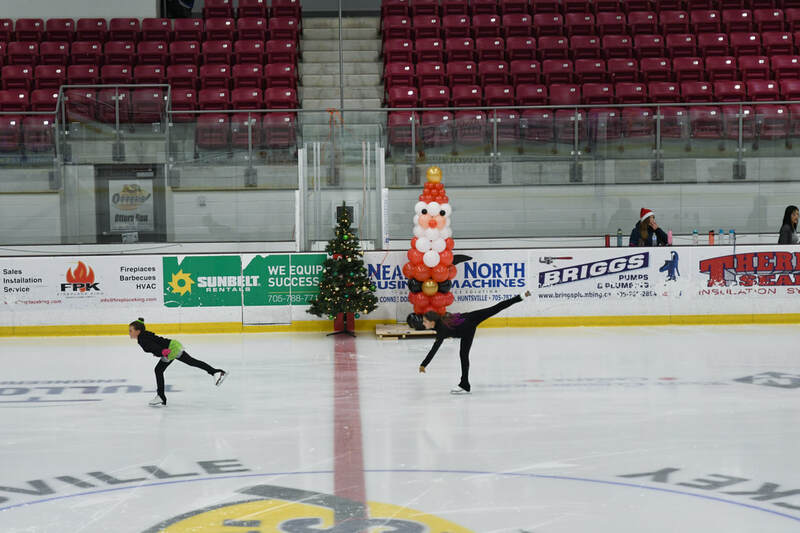 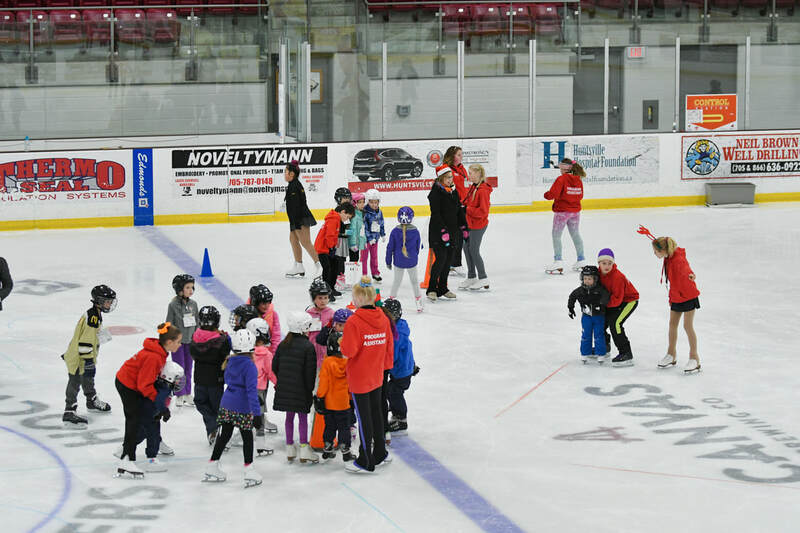 On Thursday December 20th the Huntsville Skating Club is having a Development Day for our skaters. 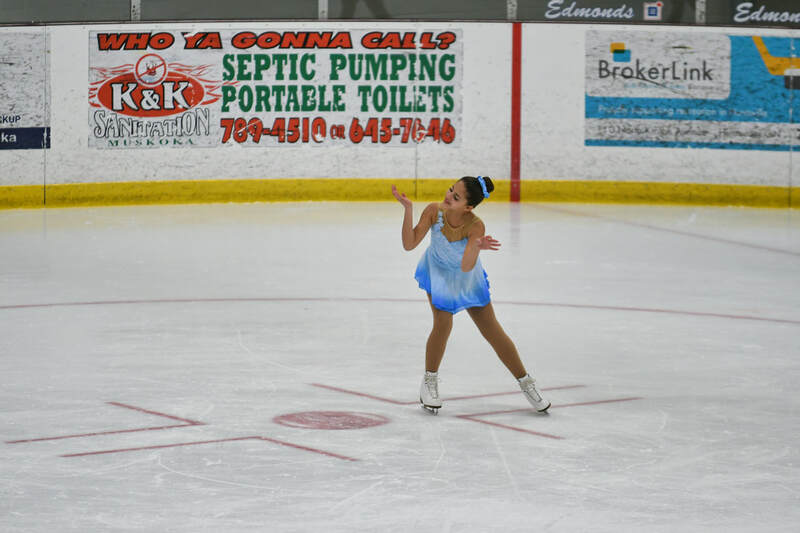 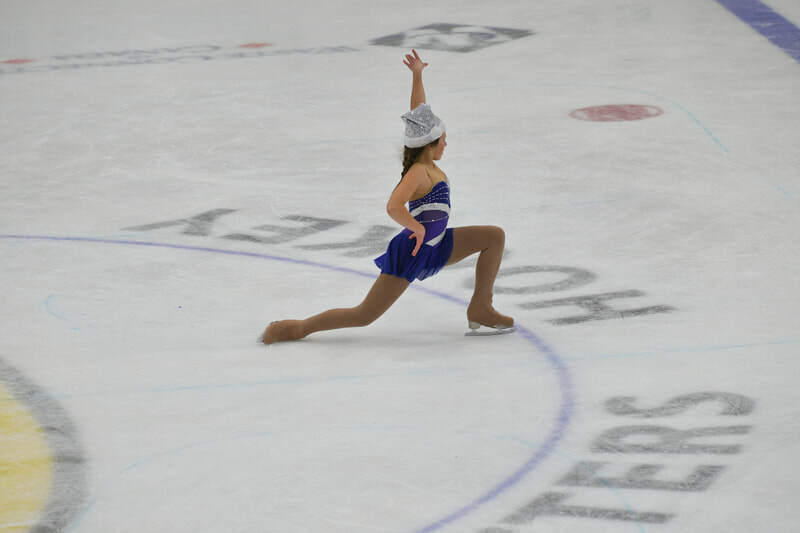 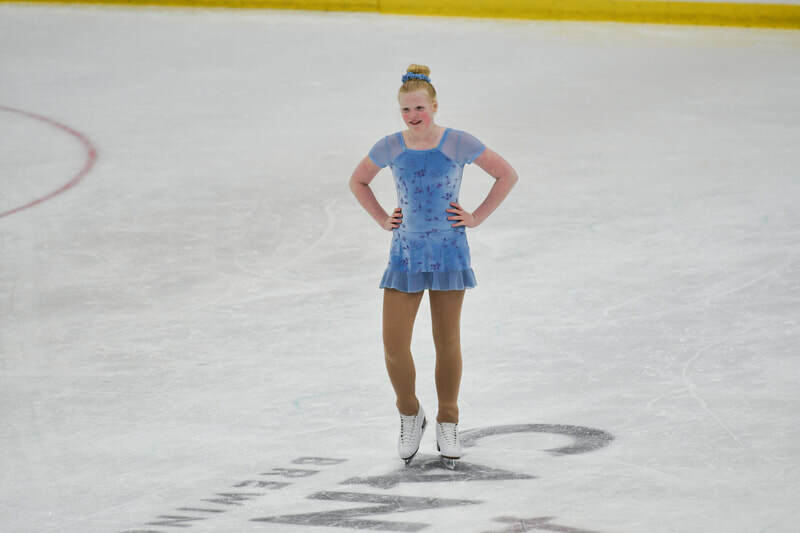 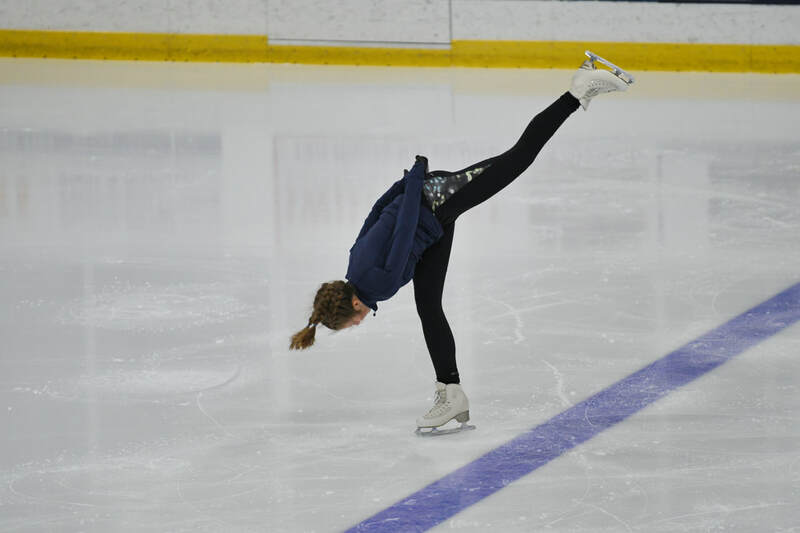 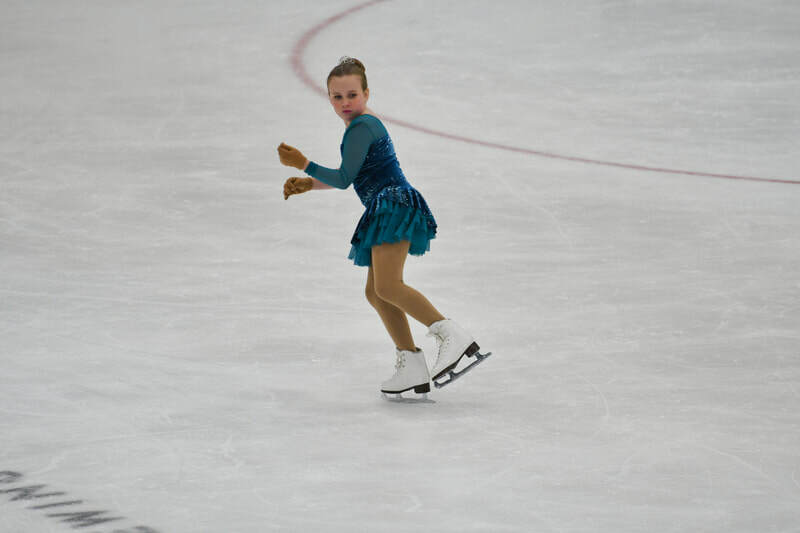 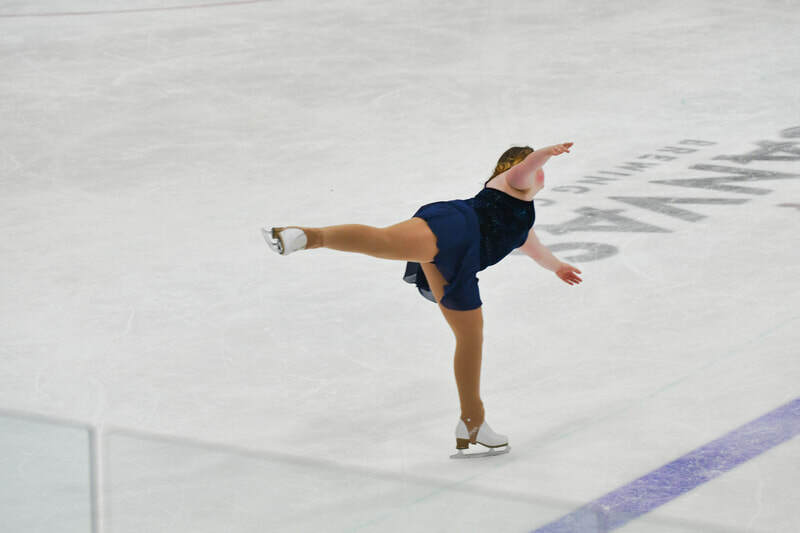 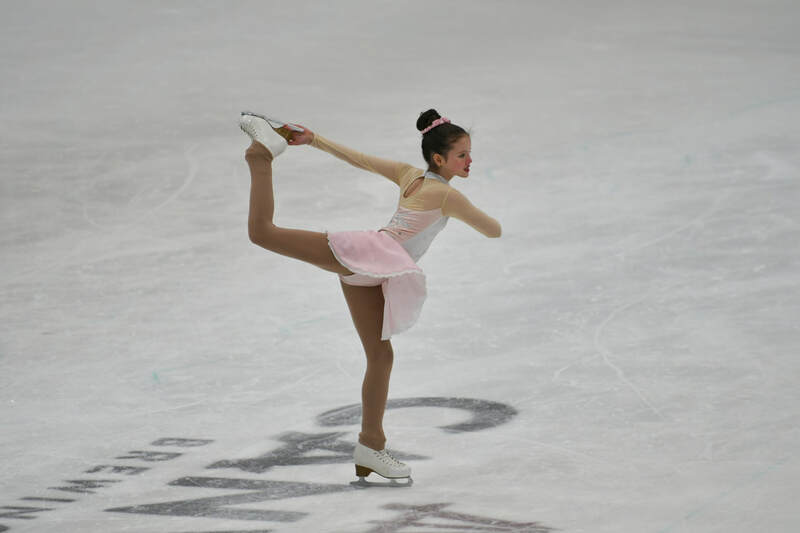 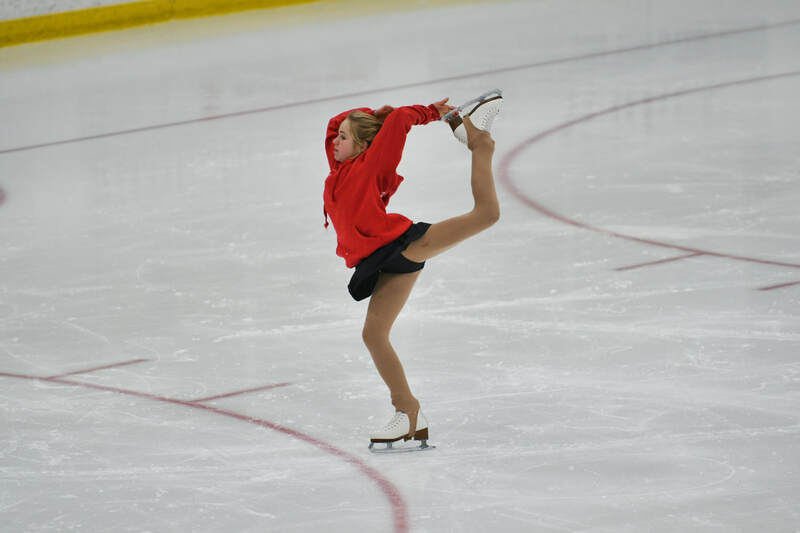 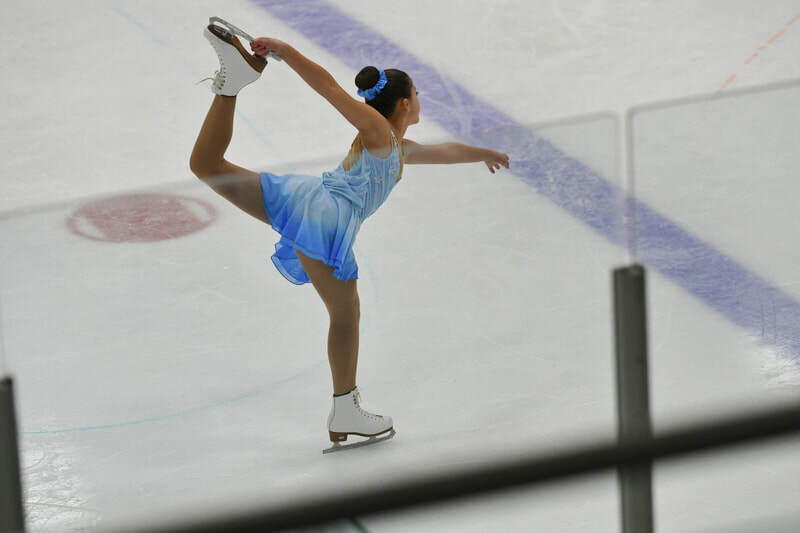 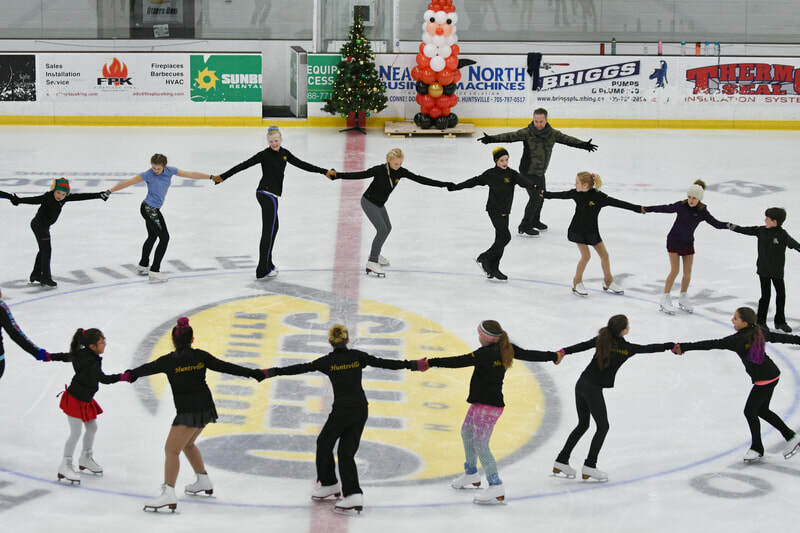 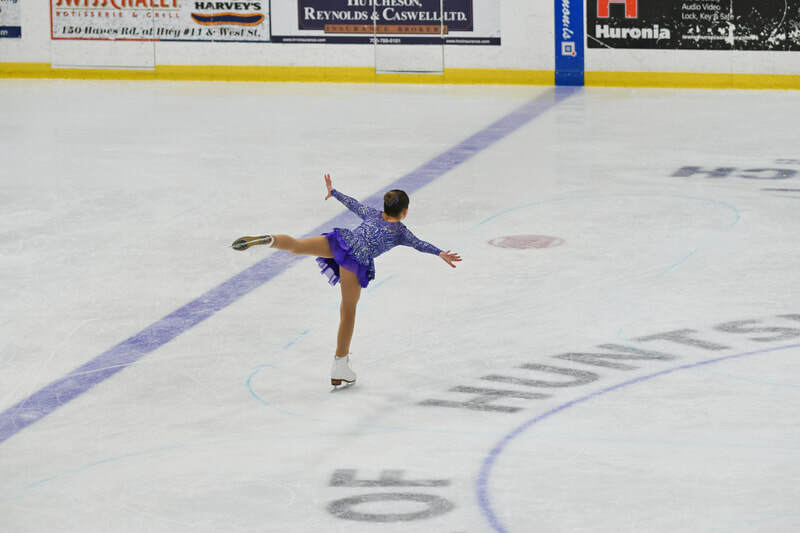 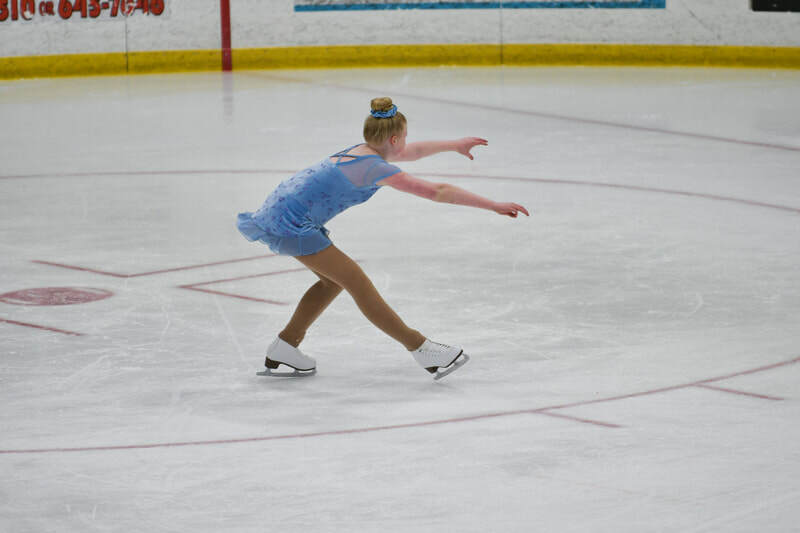 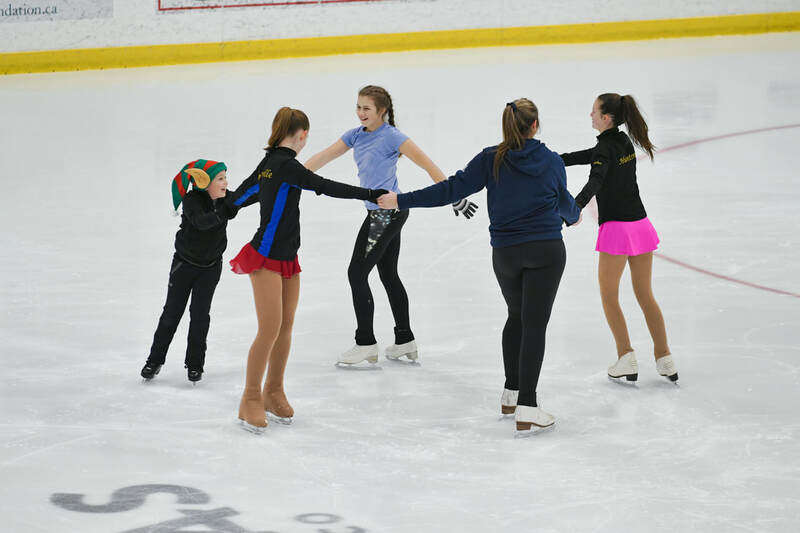 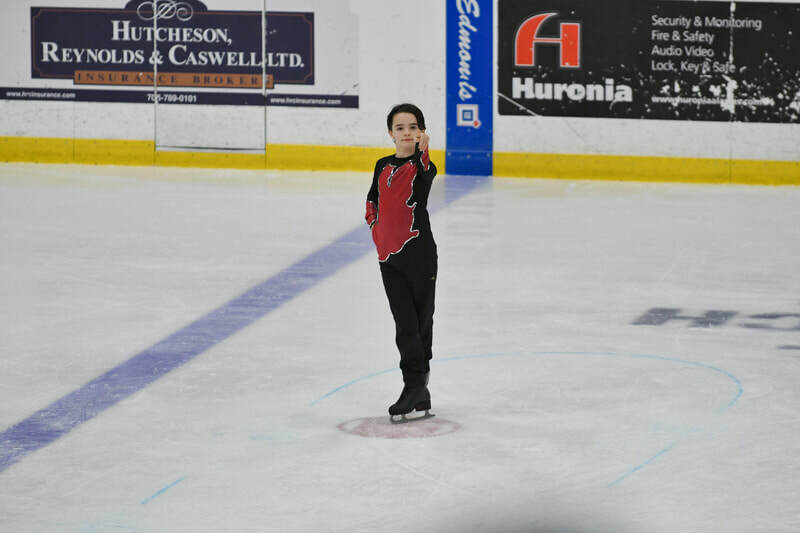 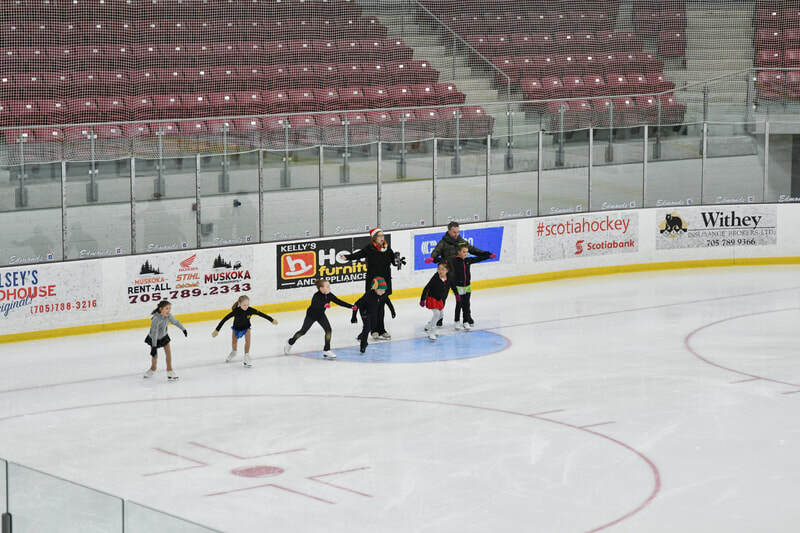 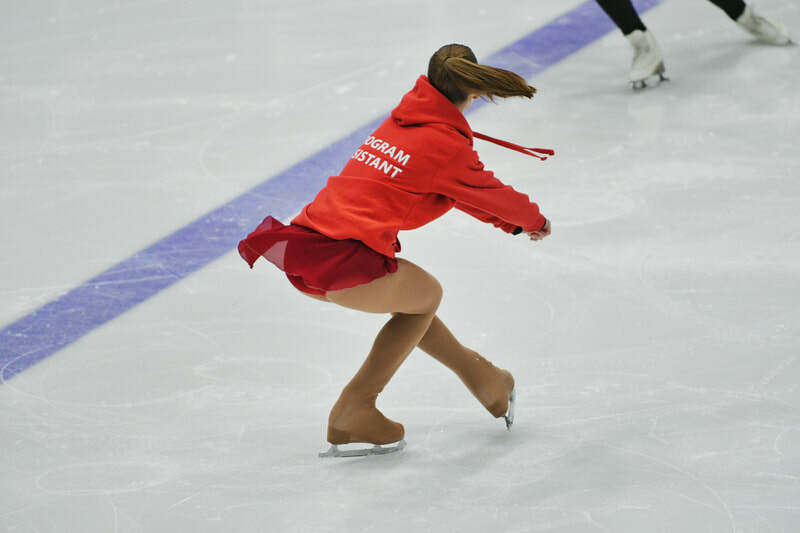 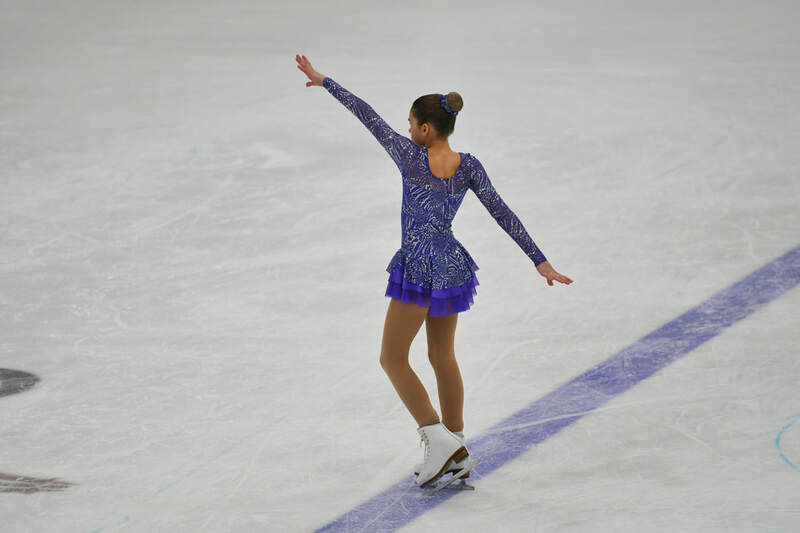 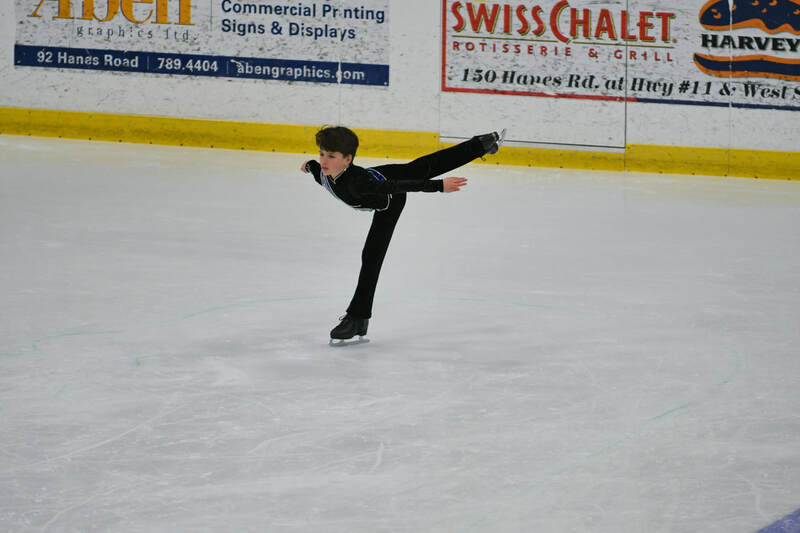 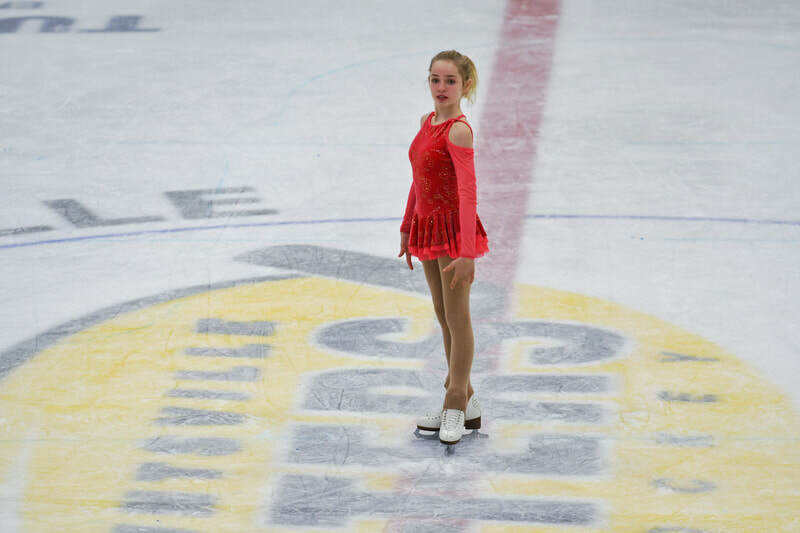 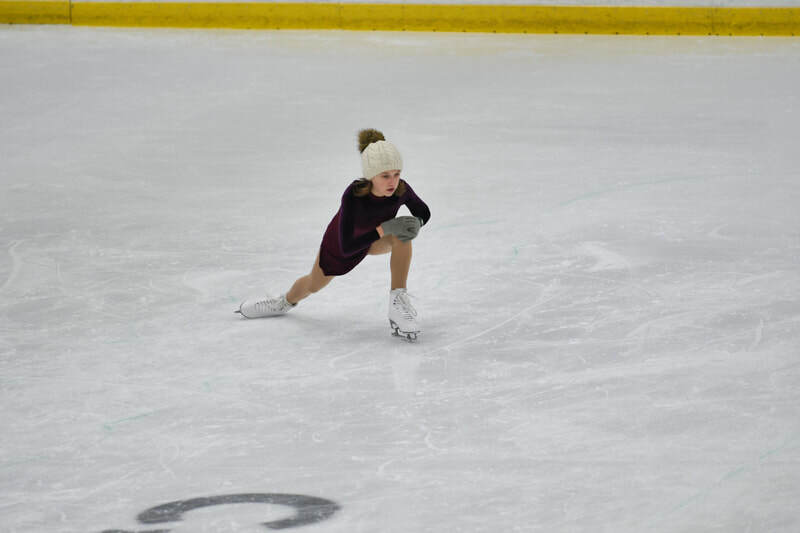 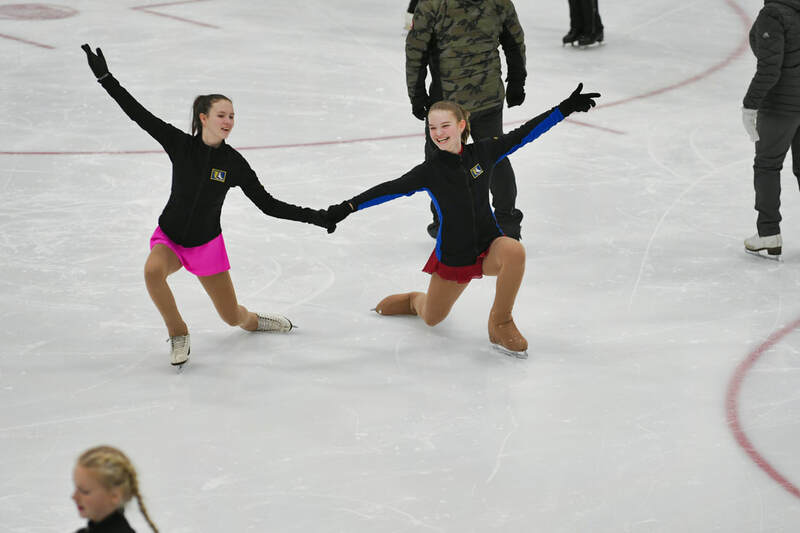 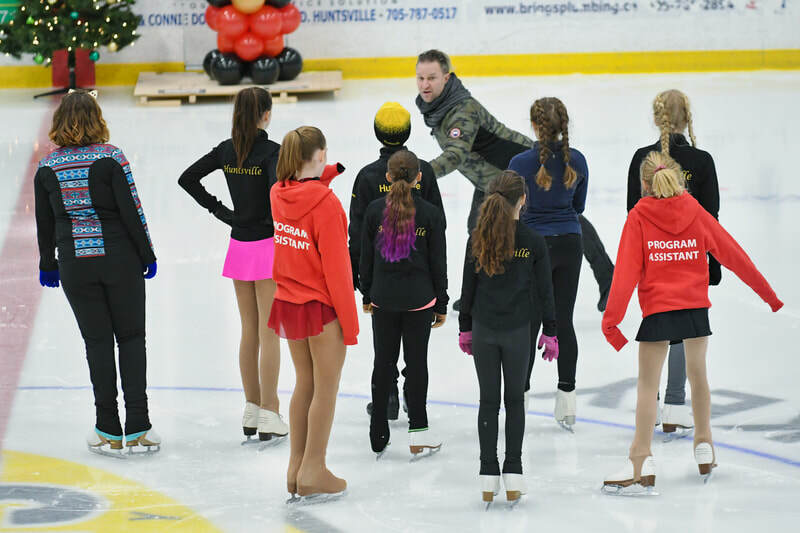 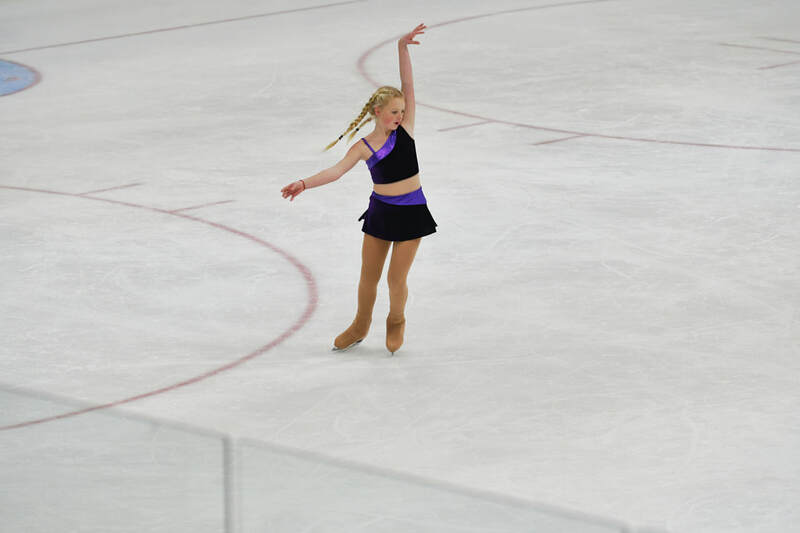 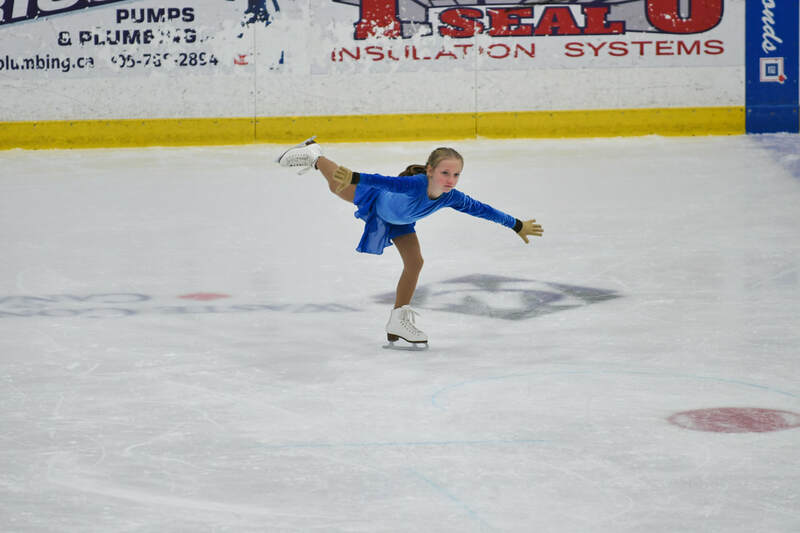 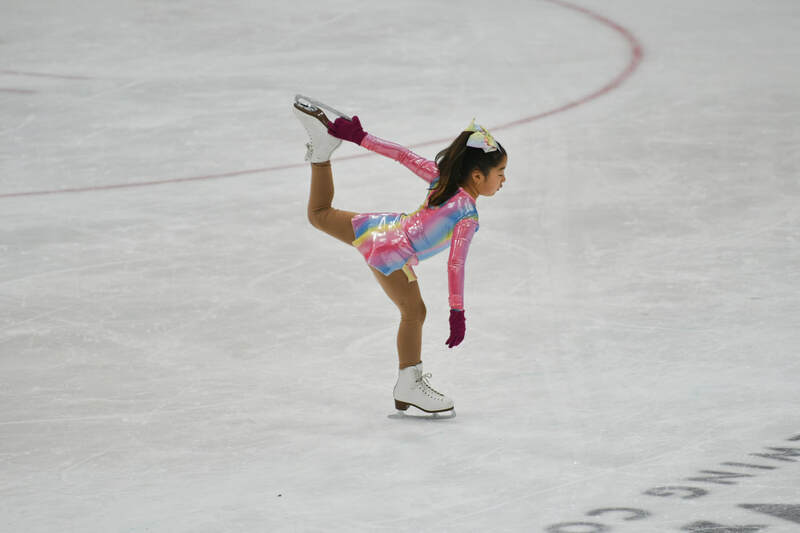 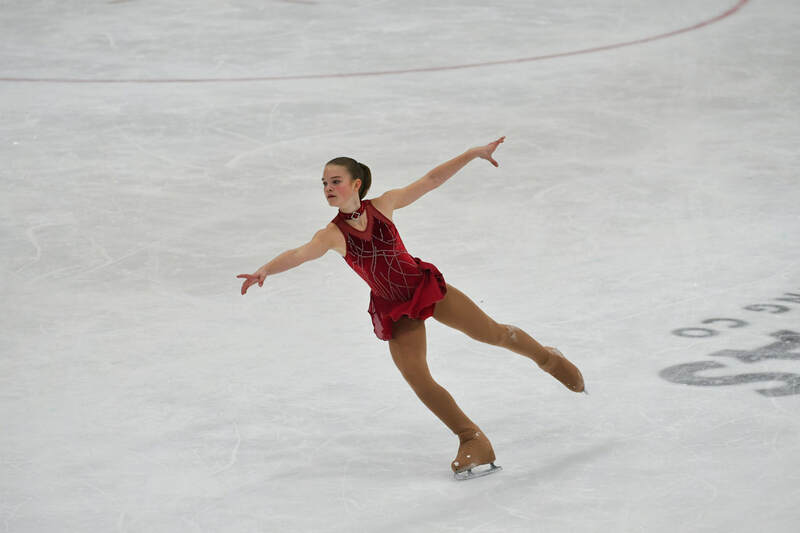 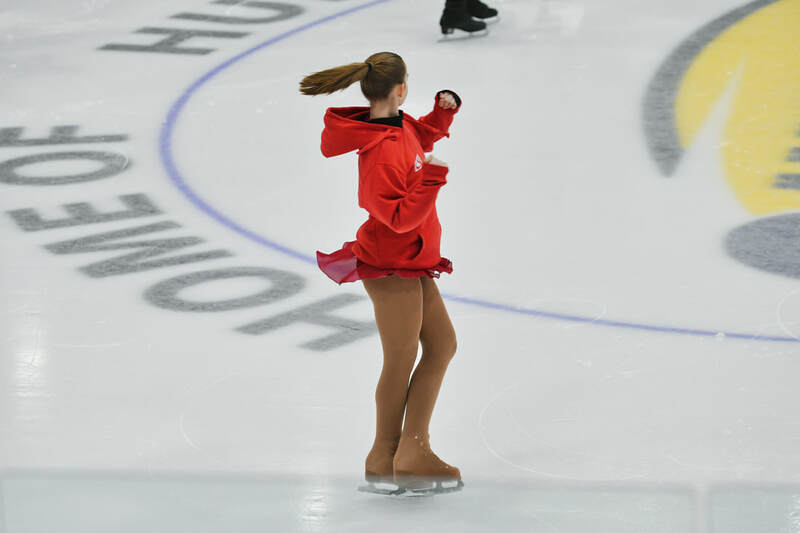 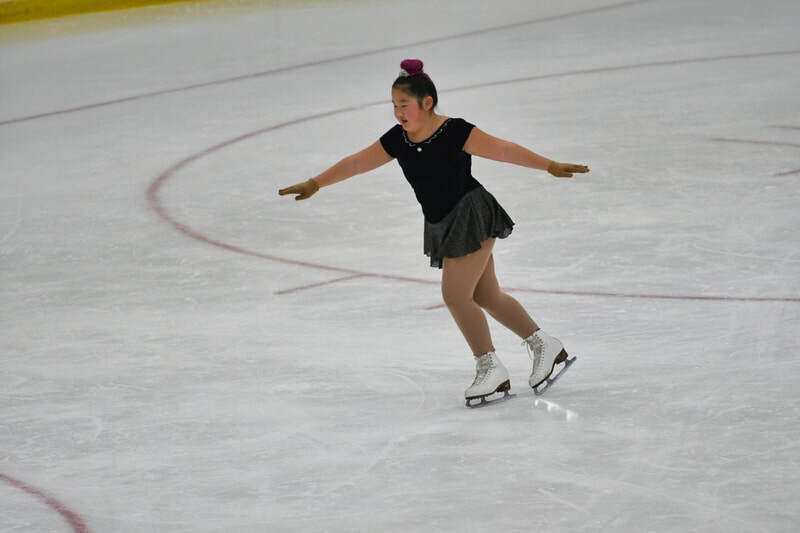 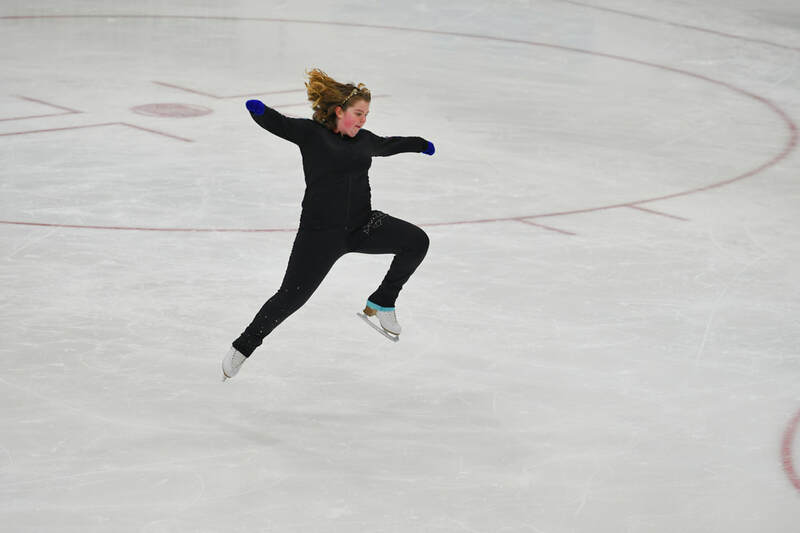 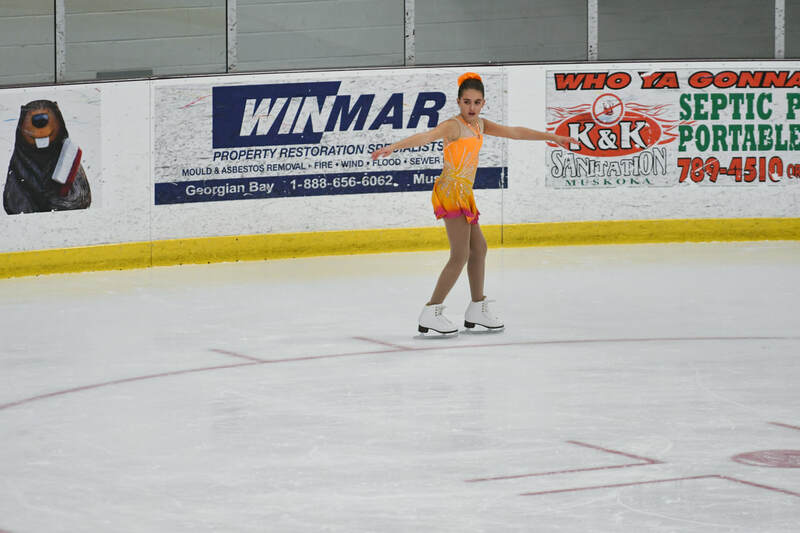 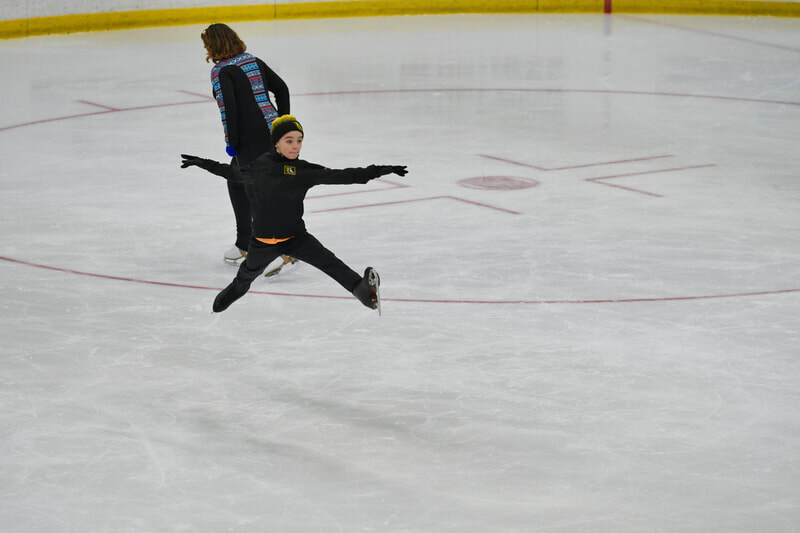 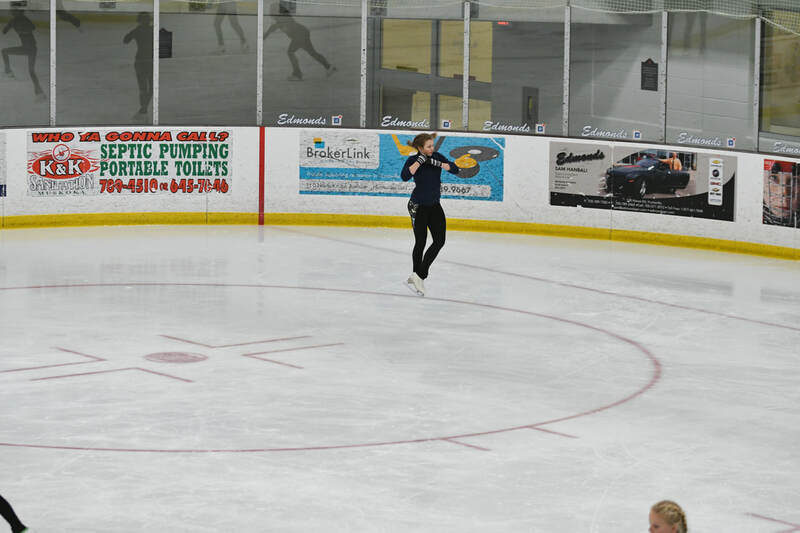 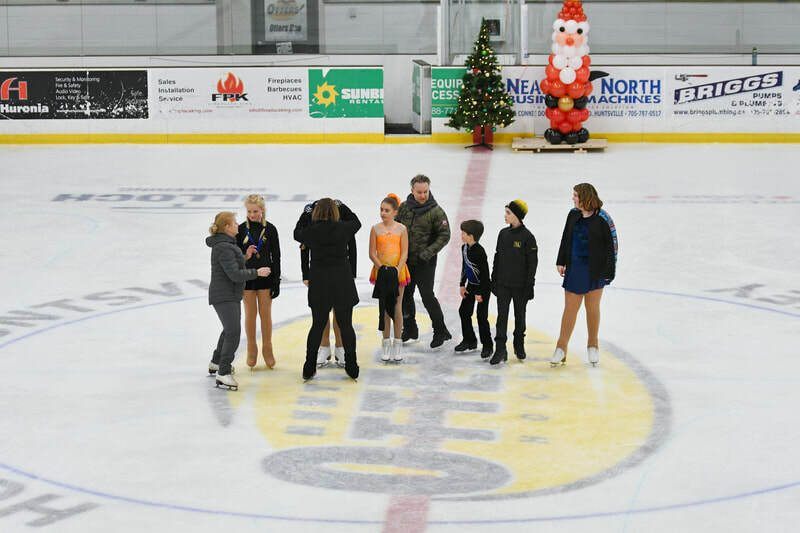 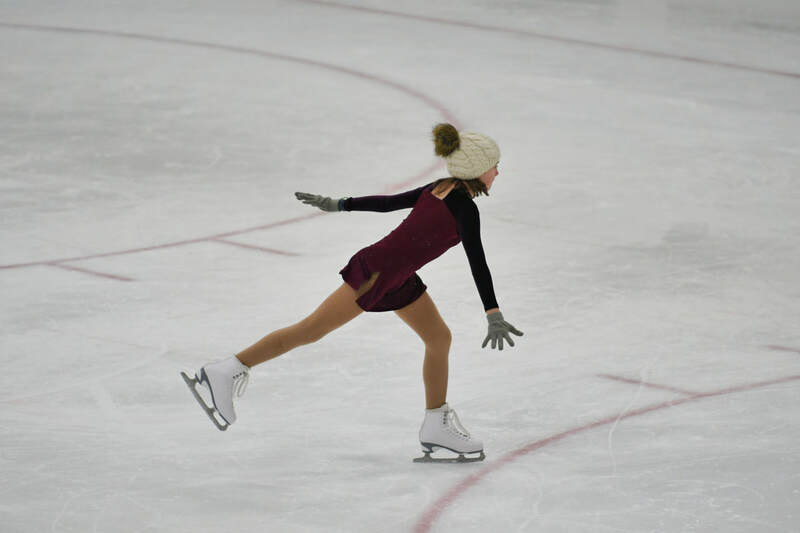 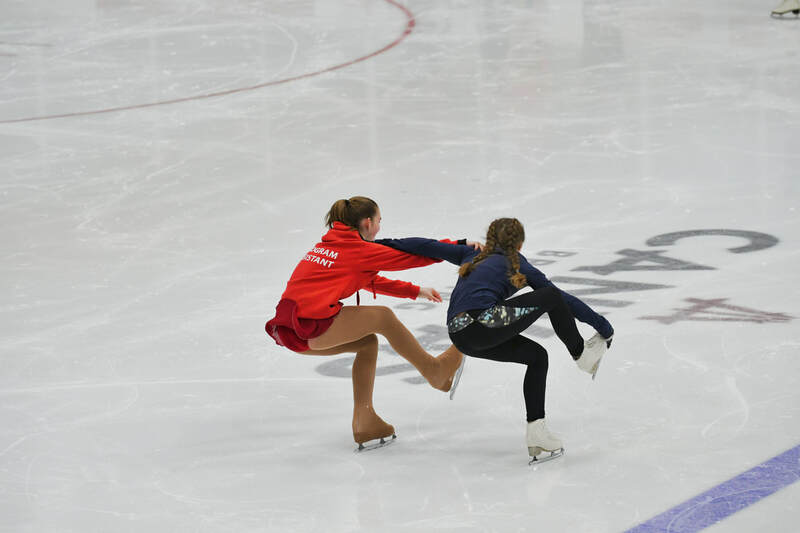 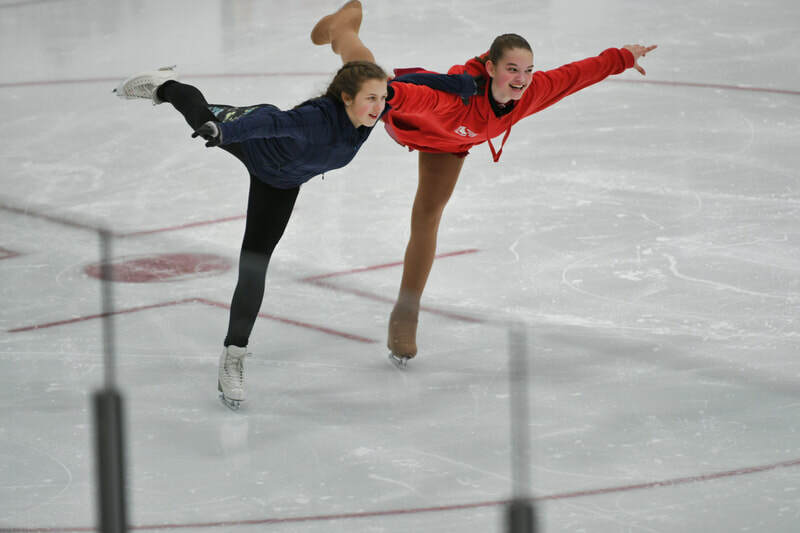 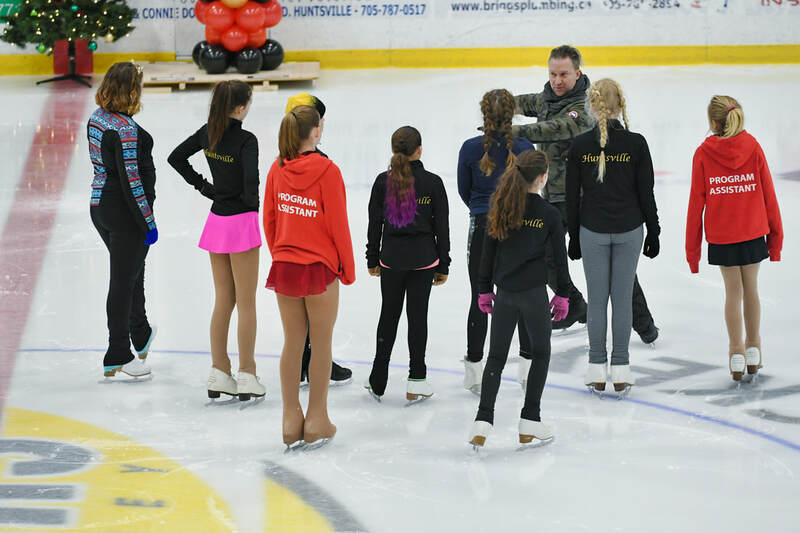 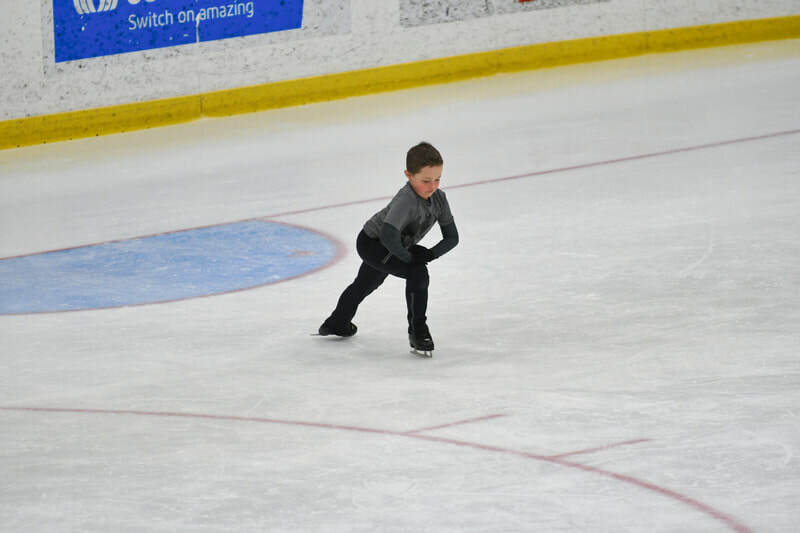 The evening will begin at 4:00 for StarSkaters and run until 6:30 then at which time our StarSkaters will put on a medley of performances for the audience from 6:30-8:00. 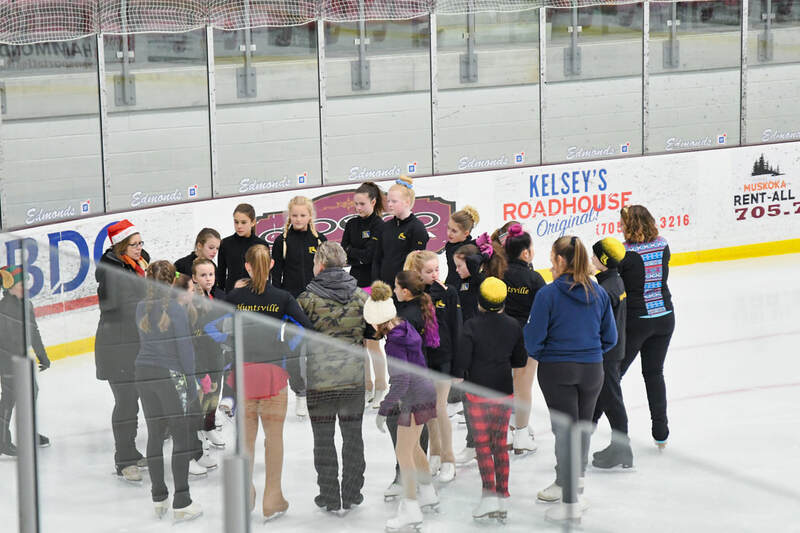 The StarSkaters will be receiving a slip of paper where they will be asked to write a personal goal for each of the three stations - this will be done in advance and returned to the board to keep until the day of. 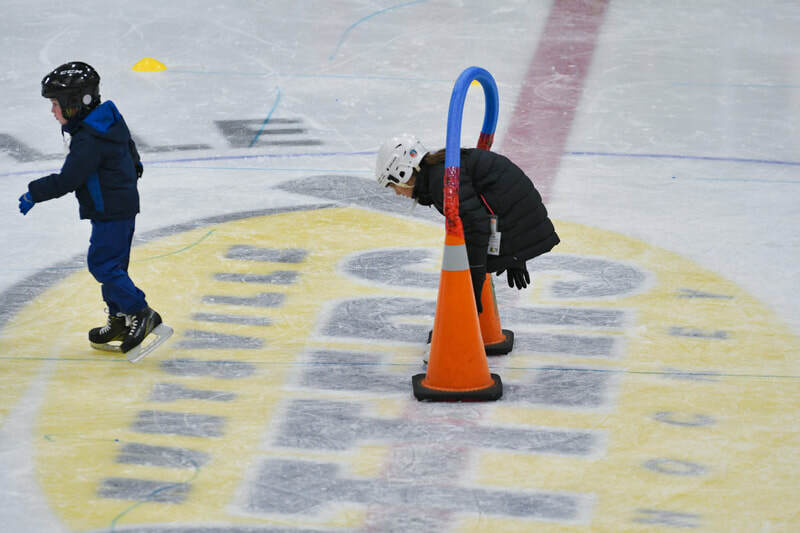 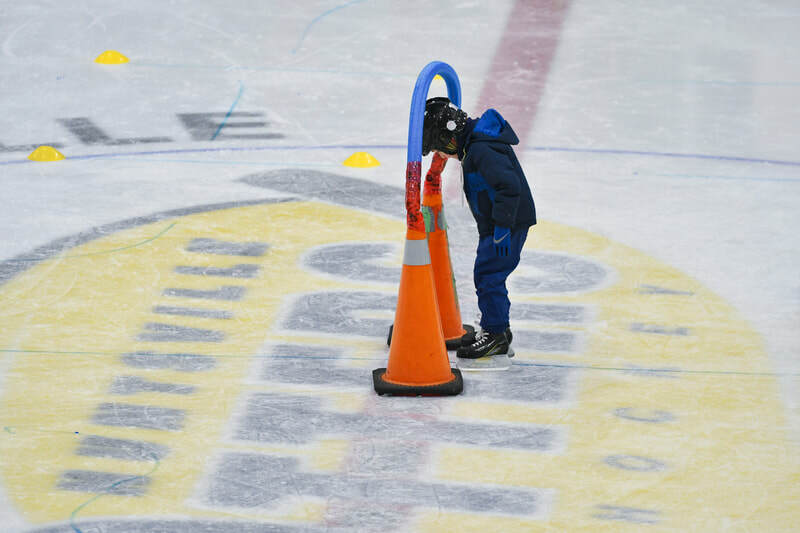 While participating in the stations the coaches will look at your goals and give feedback/comment accordingly. 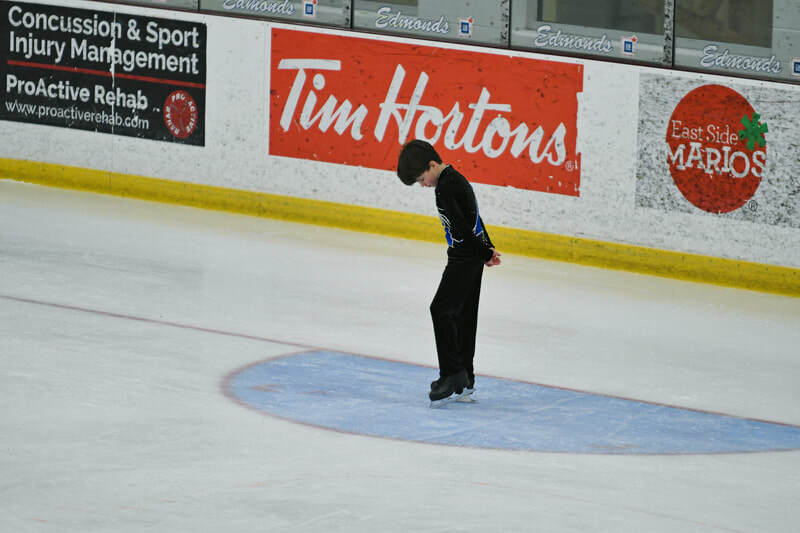 The CanSkaters will be receiving a passport that they will get checked off at each station when the skill is completed/attempted. 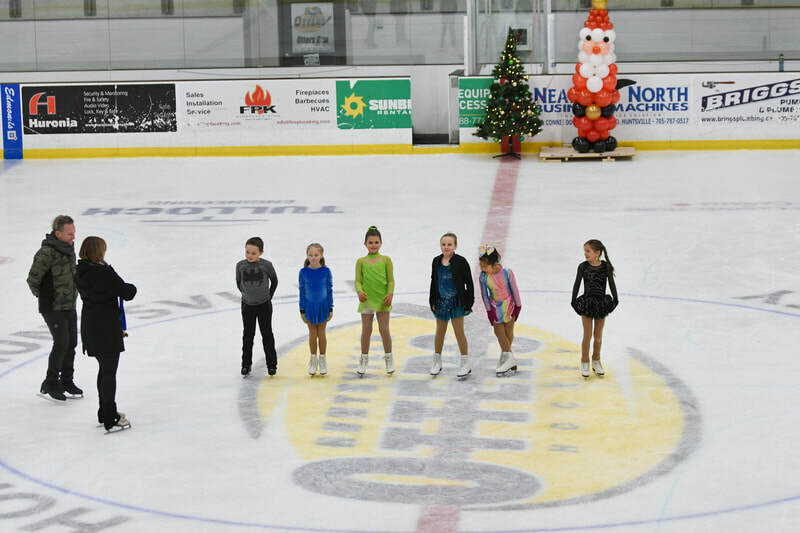 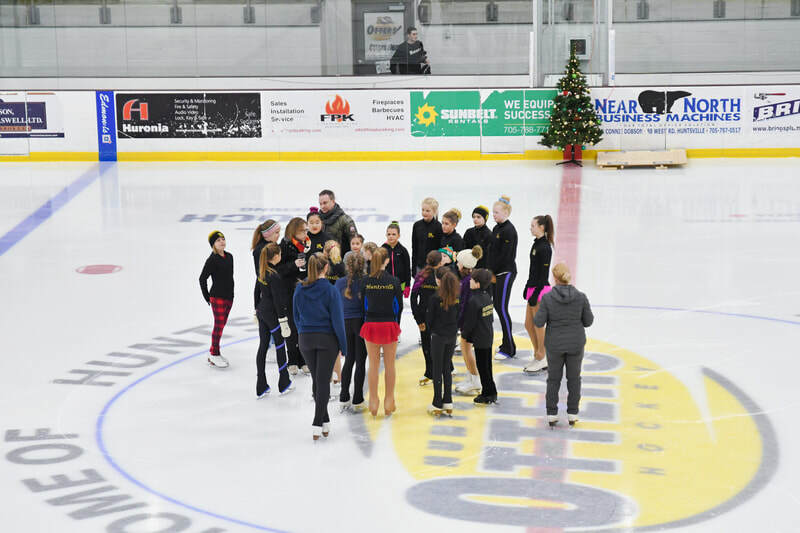 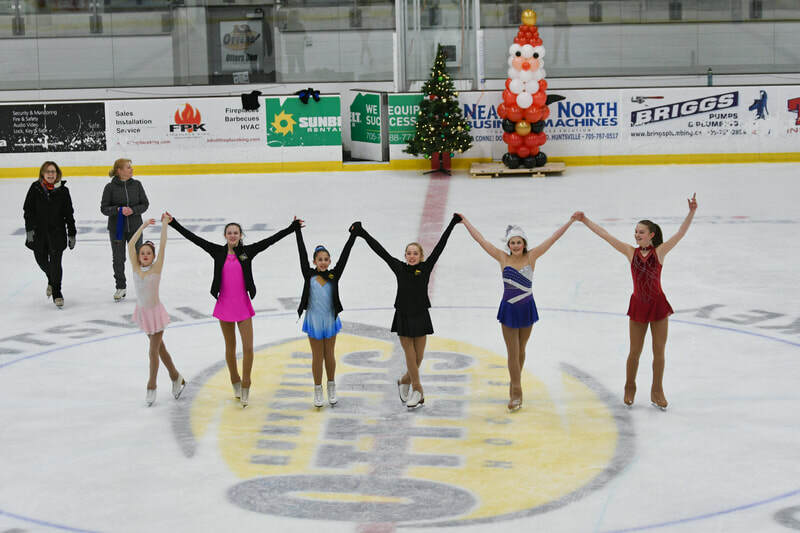 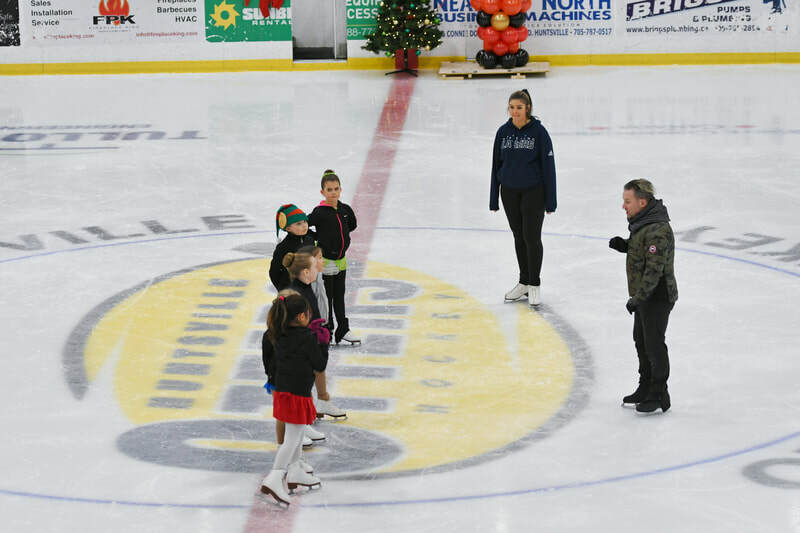 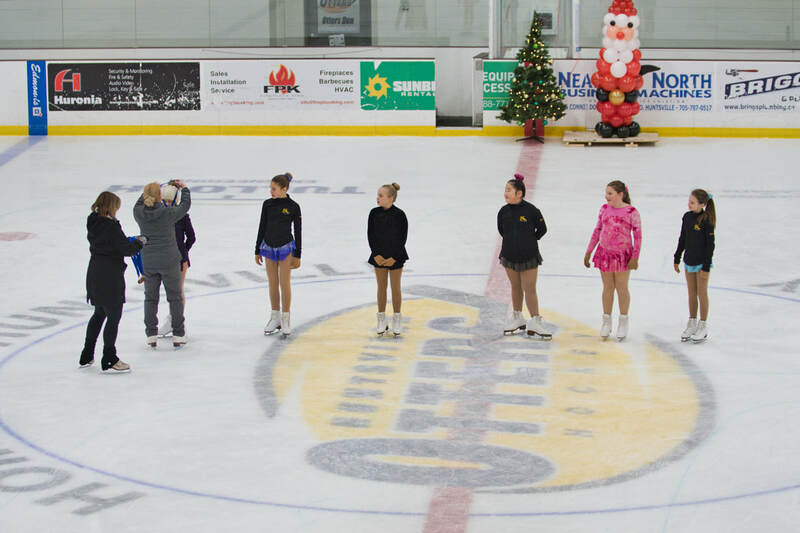 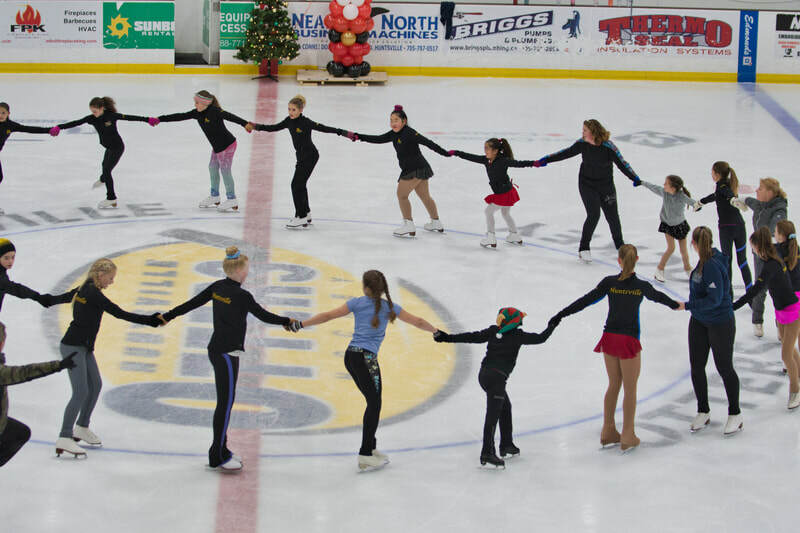 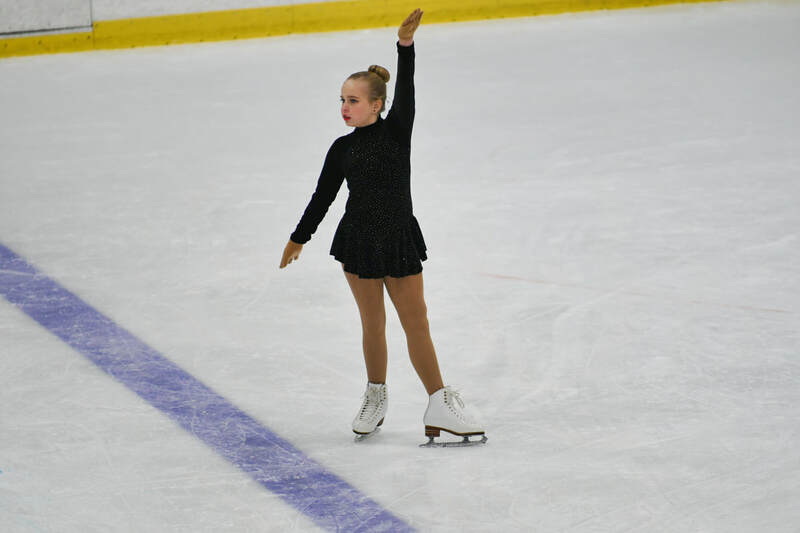 During the Holiday Showcase the StarSkaters will be evaluated by all three of our coaches and given feedback similar to a competition. Due to time constraints the StarSkaters will only be able to perform one number. 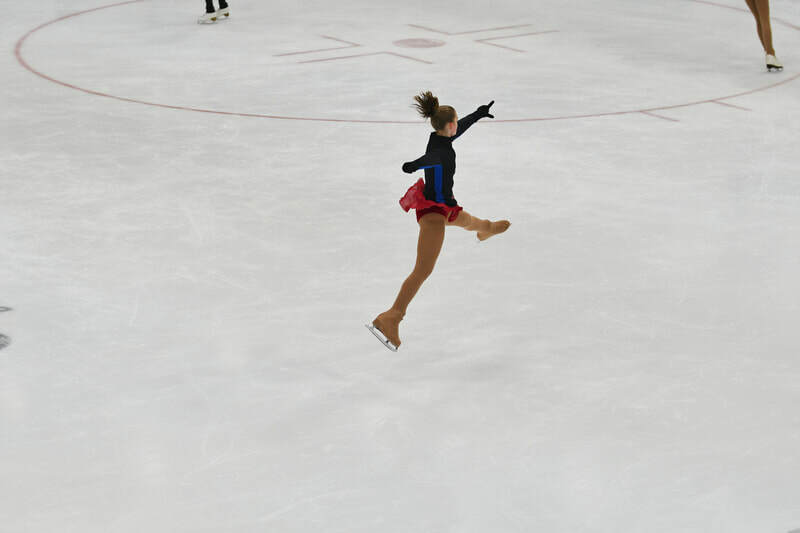 If the StarSkater doesn't have a solo they may choose to showcase a dance they are working on or try out a creative number. 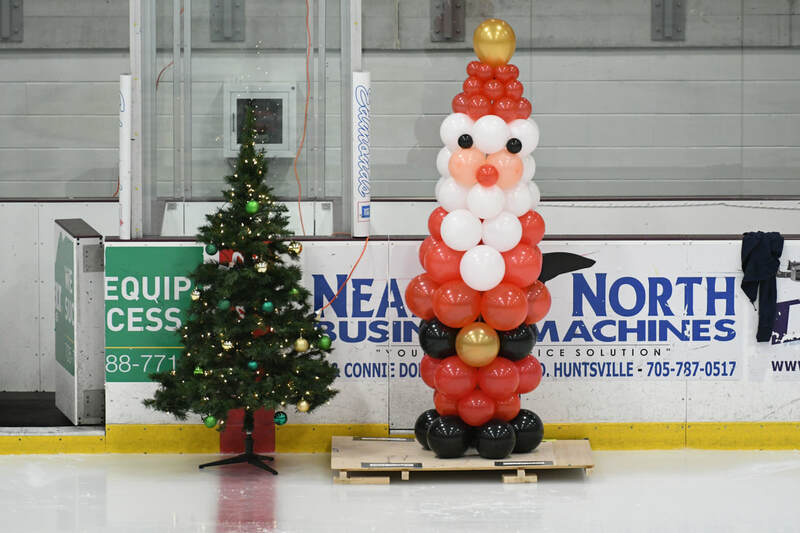 We are kindly asking for treat donations for the evening of the 20th. 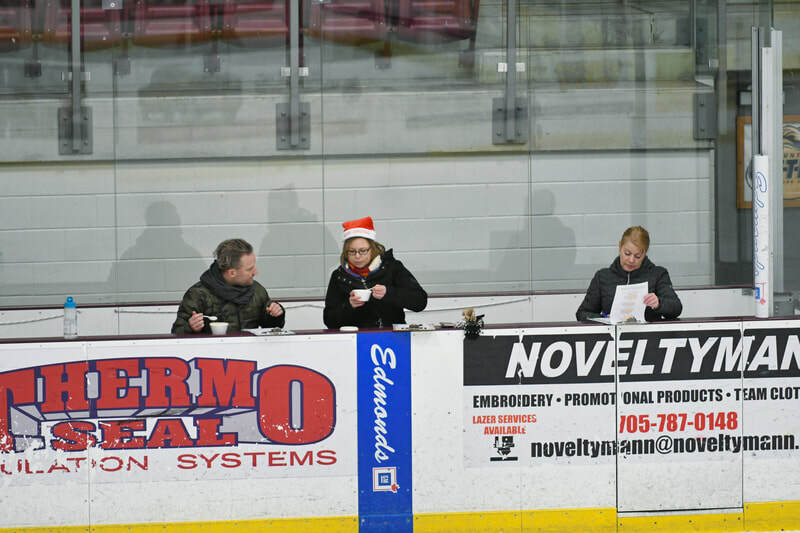 This will not count as a volunteer commitment but it would be a nice gesture and much appreciated to round off a fun evening.